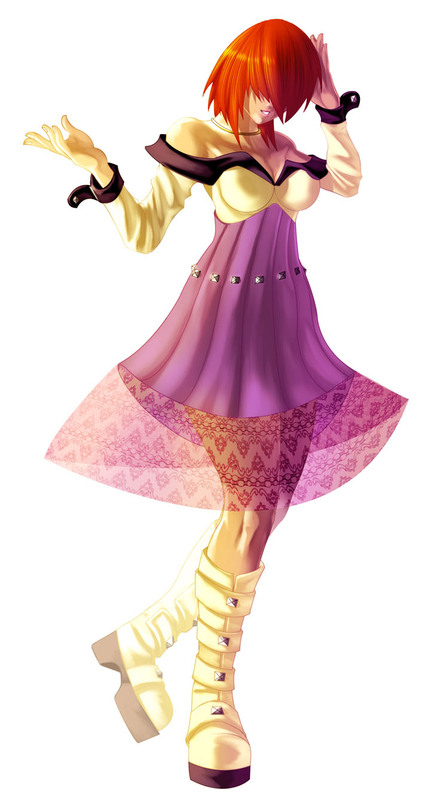 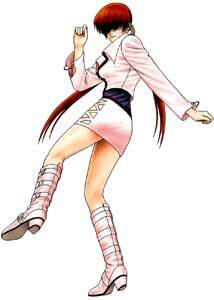 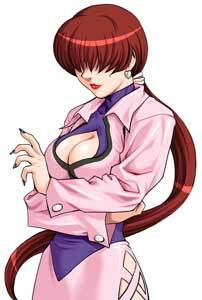 Shermie is one of the playable characters in the King of Fighters fighting game series by SNK. 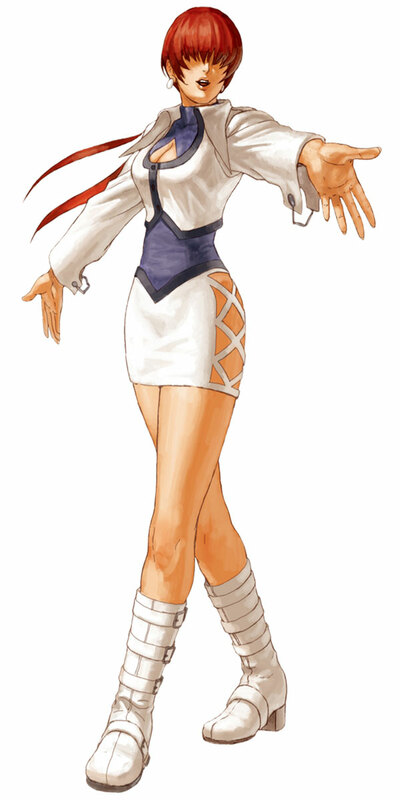 She debuted in The King of Fighters’97 as part of the “New Faces Team” that would become the Orochi Team during the events of the game. 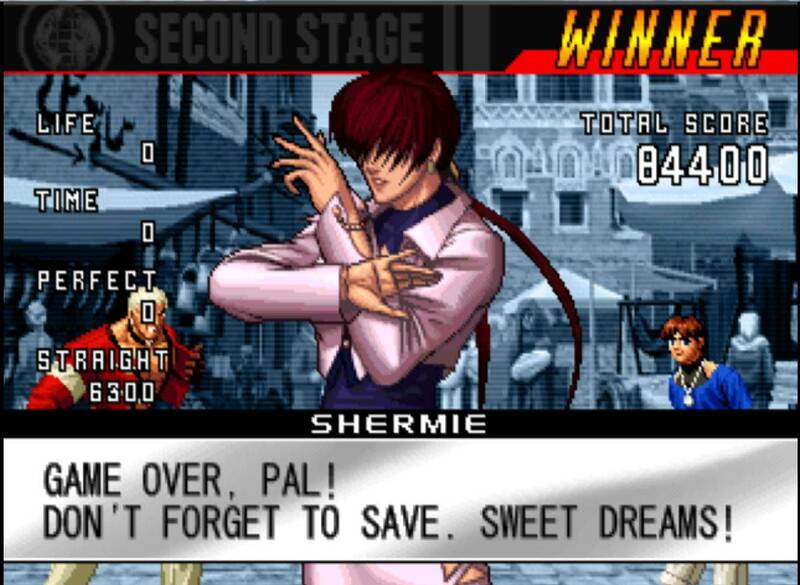 Shermie returned alongside her team members in The King of Fighters’98 and The King of Fighters 2002 as well as in The King of Fighters Neowave (2004) and the remakes of ’98 and 2002. 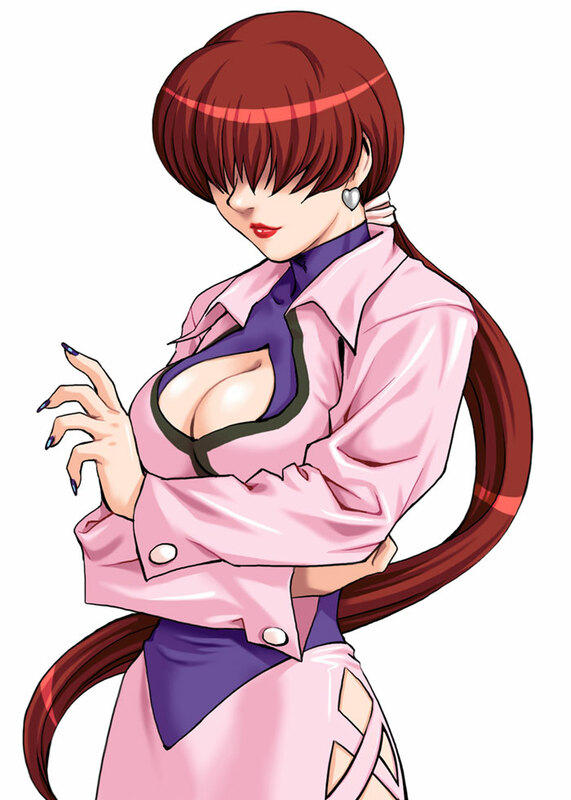 Shermie is also playable in the crossover games NeoGeo Battle Coliseum (2005) and SNK Gals Fighter’s (2000) as well as in some of the handheld KOF ports and last but not least in the spinoff The King of Fighters: Kyo (1998). 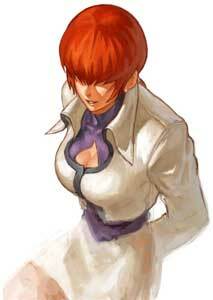 She was also a striker in King of Fighters 2000. Shermie is a balanced fighter and uses both grapples as well as counter throws when she is not in her Orochi Shermie form which changes almost all of her special moves. 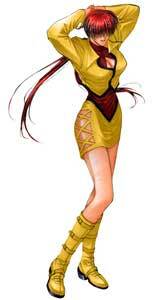 Role(s) and Characteristics: Fighting Game Character Martial Arts Style: Mix of Throws and Gymnastic Moves. 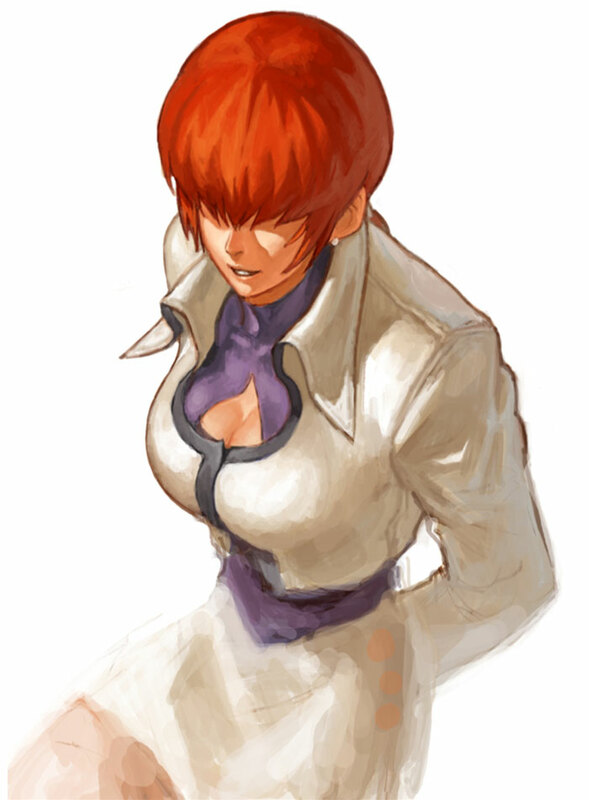 Shermie was drawn with her partners of the New Faces /Orochi Team as part of our King of Fighters 20th Anniversary Tribute in 2014.